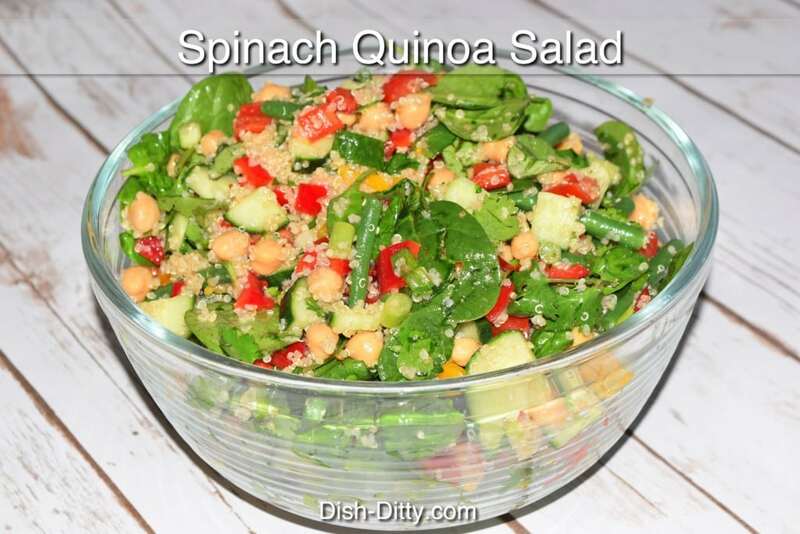 Keeping on the fresh trend, this Spinach Quinoa Salad Recipe is fresh, light, and super filling. I served it to my family for Sunday dinner and I was surprised how many liked it. Even my Dad! I thought for sure I was going to be the only one who even tried it, but it was a hit! 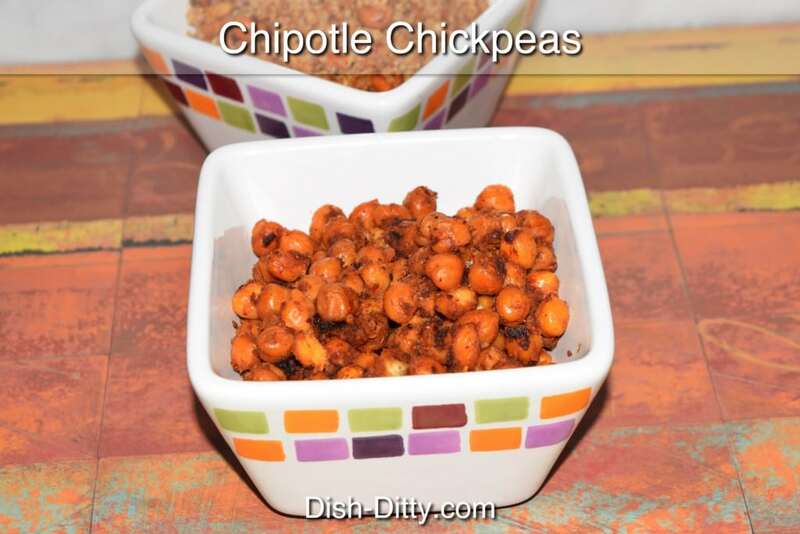 © Copyright Dish Ditty Recipes. All Rights Reserved.